HomeblogAsk RayAsk Ray | How can my consciousness survive indefinitely? Ask Ray | How can my consciousness survive indefinitely? Should my brain be downloaded into a computer, my consciousness would not follow along? Since if it did, I — the conscious I that I know and love — would be in two different places at once, both in my body and in the computer, presumably a contradiction of some sort, and the I in the computer may think and react identically to me and it may live hundreds of years, or more, but he will of course have different experiences than I will have, beginning at the time of the download. 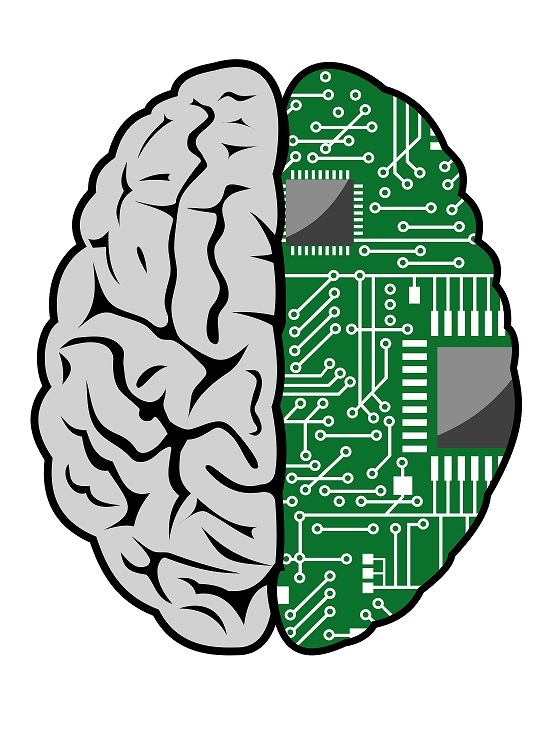 So I myself, which is to say my conscious self, will not enjoy the advantages of being supported by the hardware that contains my brain and my other self. It appears that the only way for my consciousness to survive indefinitely is for me to have a brain transplant. What have been your thoughts about this problem? If the salient contents of your brain were uploaded to another computational substrate, then there would be two presumably conscious entities from that point on. Both would have the same memory for experiences up to the point of the upload. Then the experiences and memories would diverge. There’s no contradiction here. We do this with software routinely. Another scenario is to enhance your brain with nonbiological intelligence. Then there is only one brain and continuity is maintained. Over time the enhancements could become greater and greater. Eventually the nonbiological portion would be so advanced that it would contain a complete working model of the biological portion and the biological portion would no longer be needed. But continuity would be maintained at all times. I argue in How to Create a Mind (see “identity” section in the chapter “Thought Experiments on the Mind”) that maintaining continuity is sufficient to maintain identity. Thanks for the reply. By contradiction, I meant in the case that I — my conscious self –– became two separate but conscious minds under the same consciousness as one person, me, so that I in effect become two people, but you seem to have thought through the possibilities and answered all rational objections, and perhaps you have foreseen that possible future too and can reason that there is indeed no inherent contradiction in one’s ability to make such a thrilling transformation. In fact, I don’t see a contradiction in it myself, no reduction ad absurdum that I can see anyway, and I only presume that such must be somehow prevented by laws not yet discovered. In any case, it’s interesting fodder for one of the sci fi writers. I understood Ray as saying something like have nanomachines infest the brain and learn how all the neurons work, then 1 by 1 take over the function of those neurons until the whole brain is nanotech running on glucose at many times faster than the original wetware computer, the brain.